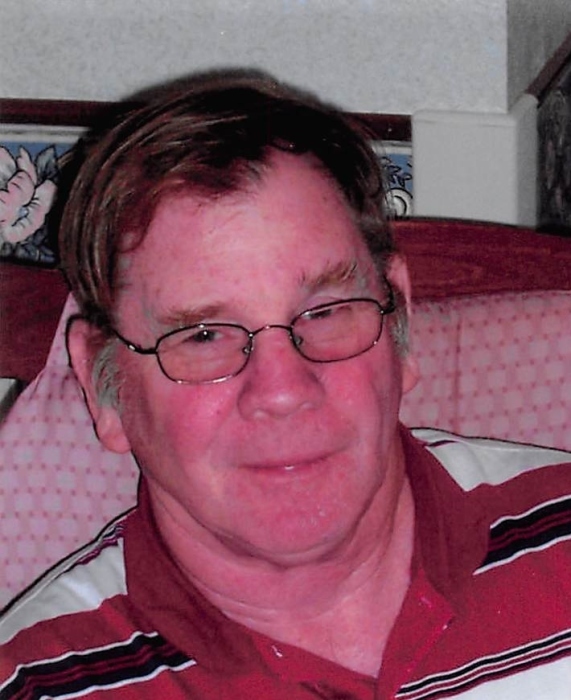 Obituary for Wayne L. Black | Schaffer Funeral Home, Inc.
Wayne L. Black, 72, of Paulding, passed away on Tuesday, January 22, 2019 at CHP Inpatient Hospice Center in Van Wert, Ohio, surrounded by his family. He was born on October 24, 1946 in Lima, Ohio, where he was raised by his mother, Alice Black Bowersox and Ralph Bowersox. On July 13, 1968 he married June (Fairburn) Black, who resides in Paulding. Wayne was a member of Trinity Seventh Day Adventist Church in Defiance, and UAW ##211. He worked at General Motors in Defiance over 39 years until his retirement in 2007. Wayne loved his family and spending time with his grandchildren, and nothing ever kept him away from attending his grandkids' events. Wayne will be sadly missed by his loving wife of 50 years, June Black of Paulding, son, Derrick Black of Van Wert, OH, daughter, Dawn (Tom) Rath of Defiance, 5 grandchildren, 1 great-grandson, sisters, Dorothy (Larry) Martin of Lima, Cheryl (Dan) Swan of Columbia, SC, and Arlene (Rob) Mauch of Lima. In addition to his parents, he was preceded in death by a daughter, Tamara Sullivan, granddaughter, Kelsey Sullivan, and two brothers, Russell Black and Warren Black. Visitation will be held from 5-8 pm on Thursday, January 24, 2019 at Schaffer Funeral Home in Defiance. Funeral services will be held at 1:00 pm on Friday, January 25th at Trinity Seventh Day Adventist Church in Defiance, with Rev. Roy Lawinsky officiating. Burial will follow the service at Riverside Cemetery. Memorials are suggested to The Ronald McDonald House, or Trinity Seventh Day Adventist Church. Online condolences can be given at www.Schafferfh.com.